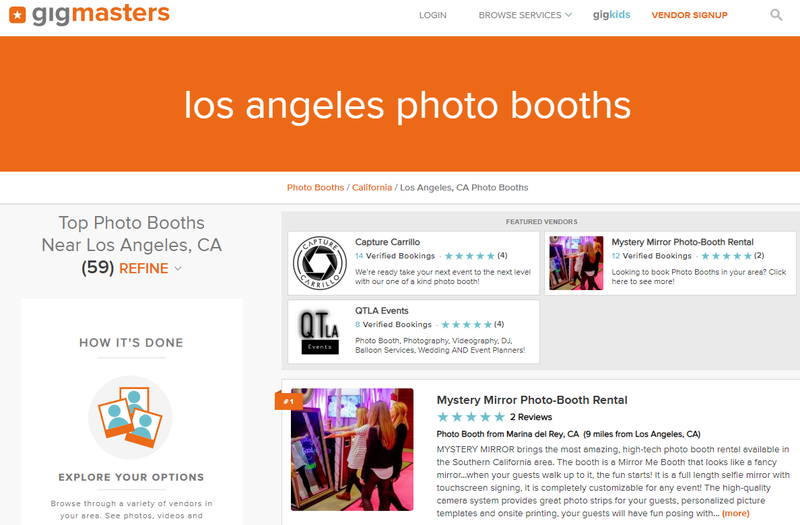 Featured Profiles - Get More Exposure! 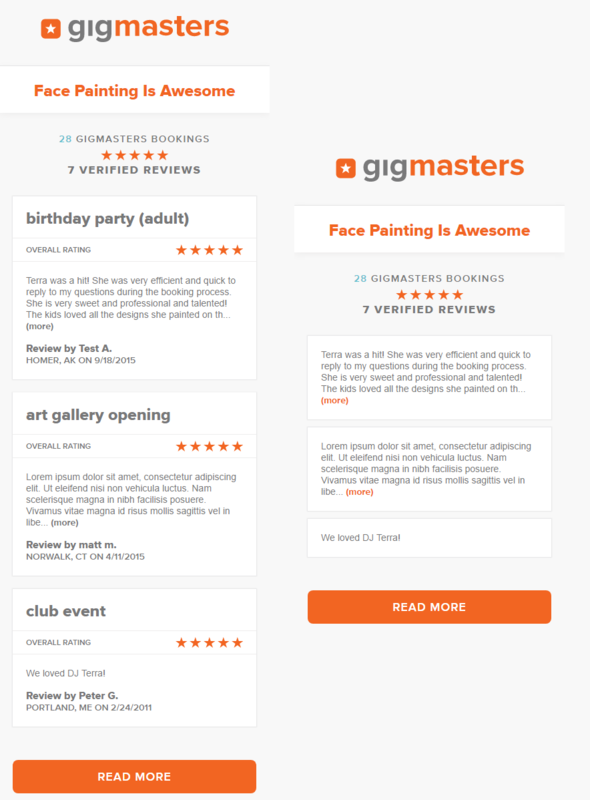 Featured Profiles maximize your business’ exposure by guaranteeing you premium placement throughout the GigMasters site. Show off your business, target your profile, and be seen more by the 30,000 prospective clients that visit our site daily! Attention members! It's now as easy as 1-2-3 to share client reviews to your personal or business website with the Portable Reviews Widget! New Feature Alert . . . Now you have the option to display Recent Quotes on your profile. Read on below to learn how you can showcase your most recent quotes on your profile and why you might want to. 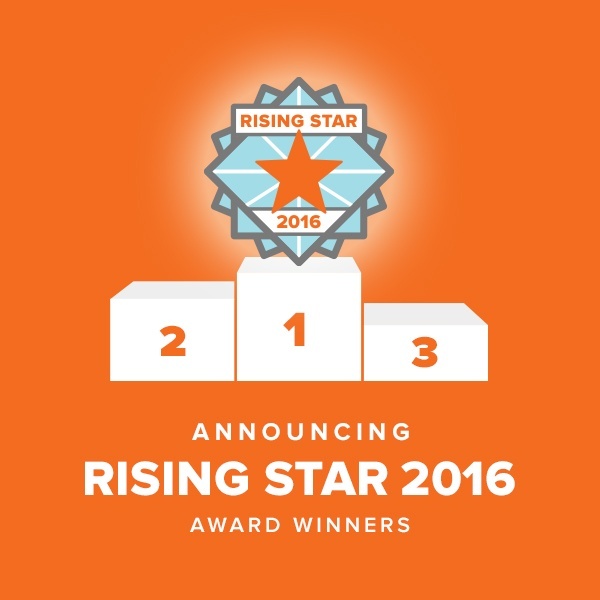 Just in time for awards season, we're excited to announce GigMasters' Rising Star 2016 Award winners! This prestigious award goes to GigMasters members who have earned the most booking dollars in their primary category. Woo-hoo!